Arrive Delhi Railway station or Airport Pickup & Transfer to Mussoorie, On arrival check in hotel, Evening will be at your leisure, night stay at hotel. 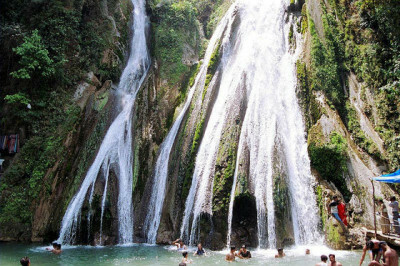 Morning after breakfast proceed for sightseeing tour of Mussoorie visiting Gun Hill Point, Mall Road & Kempty Falls. Evening will be at your leisure. Overnight at the hotel. After Breakfast Complete day free at Mussoorie. Evening will be at your leisure. Overnight at the hotel. After breakfast Depart for Delhi on the way visit Haridwar & Rishikesh (optional). Late evening arrive in Delhi. You will be transferred Railway station or Airport.